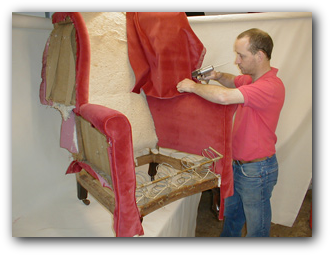 Established in 1972, Eastbourne Upholstery Service has been upholstering and re-upholstering traditional and modern furniture in homes and businesses throughout the area. 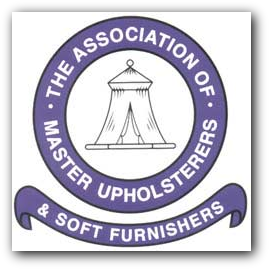 Call 013230727142 to arrange for us to visit you in the comfort of your own home and discuss your requirements. 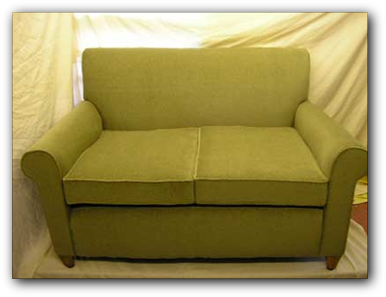 If you are happy with our estimate, we will collect your furniture and deliver it back to you when the work is complete. 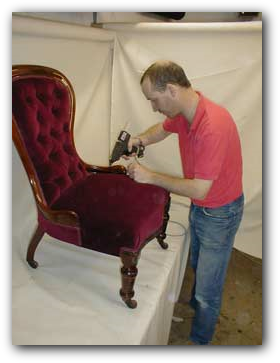 We pride ourselves on our high standard of workmanship.